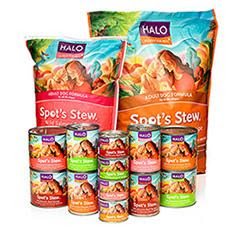 Head over HERE and sign up for Halo’s email newsletter to receive a $5 Halo coupon. Sign up for exclusive offers, pet care information, new product developments and more — plus a printable $5.00 coupon just for signing up. That’s good for a couple FREE cans of Halo!